Home » History » Science » Who is the founder of the first pediatric hospital in the Philippines? » Who is the founder of the first pediatric hospital in the Philippines? Who is the founder of the first pediatric hospital in the Philippines? 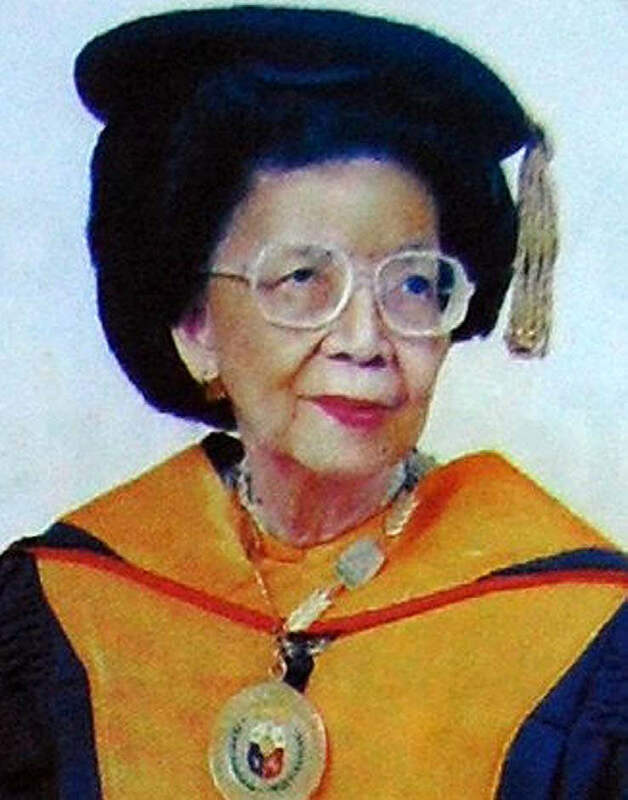 Her pioneering work in pediatrics in the Philippines while in active medical practice spanned eight decades.She gained international recognition, including the Ramon Magsaysay Award for Public Service in 1977. In 1980, she was conferred the rank and title of National Scientist of the Philippines, and in 2010, she was conferred the Order of Lakandula.